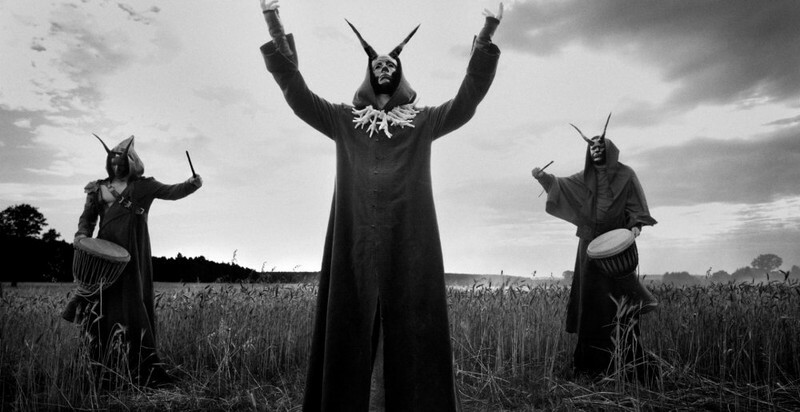 Until the late 1990s, the band played a traditional black metal style with heathen lyrical content, but soon changed to that of occult and thelemic themes written by their lead vocalist Nergal and Krzysztof Azarewicz. With the 1999 release of Satanica, the band showed their presence in the blackened death metal scene, while retaining their own signature style characterized by the drum work of Inferno, multi-layered vocals and Nile-style Middle-Eastern influences. 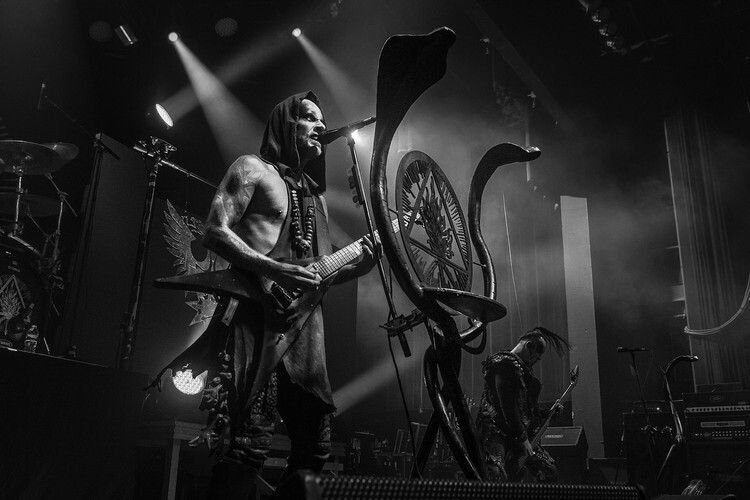 Even though Behemoth has been labeled as death metal, black metal or thrash influenced, Nergal has mentioned that he doesn't like the band to be labeled. Behemoth - Chocolate. Fish. Stout. Get It Here! Free Tasting: Behemoth - Meet the Brewer & Taste the Brew!